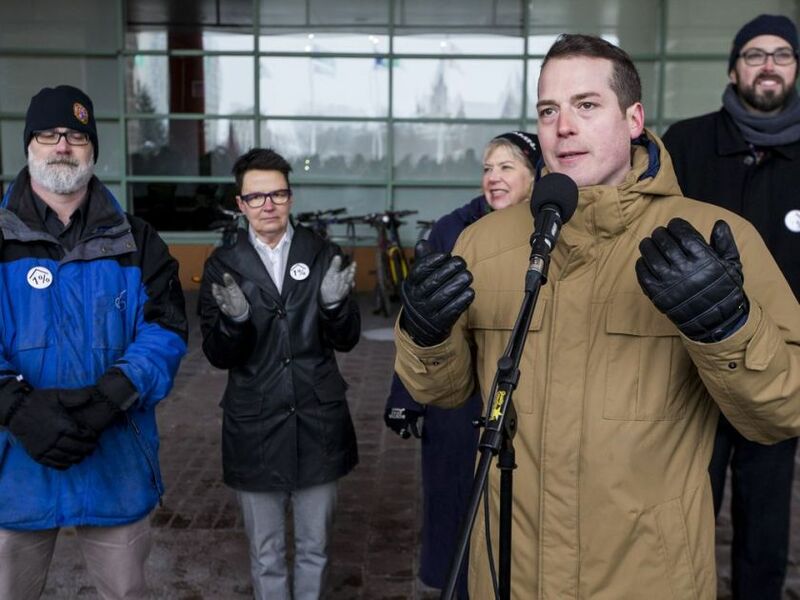 Ottawa city council’s unexpected promise of $15 million in the 2019 budget has opened an array of options for affordable housing that should help the city avoid a Vancouver-style crisis, advocates said Thursday. Stakeholders said they hoped the city would be innovative with the funds, described by Mayor Jim Watson as the biggest capital investment in housing in the city’s history. But how to spend it, exactly? Advocates pointed to several options. The city could: just go it alone, under the umbrella of Ottawa Community Housing; partner with non-profit housing corporations that have shovel-ready projects near LRT stations; buy an existing building and convert it to a supported housing hub; or use some of the funds as rent supplements for low-income residents who can’t afford market rents. Ray Sullivan, executive director of the non-profit, 1,600-unit Centretown Citizens Ottawa Corp., expects the $15 million will be spread around, not directed to a single mega-project that could be years in the making. “That’s how it will work. They will use the existing programs and well-established channels for doing it,” he said. “It should absolutely go to multiple projects, on multiple sites, with multiple levels of affordability.” He pointed to public lands around the light-rail stations and corridors that are suitable for low-cost housing, as transit is essential for low-income earners.